Microsoft has confirmed that the KB3004394 update it issued on December 10 can cause various problems. What’s worse is that it may also prevent users from installing newer updates. 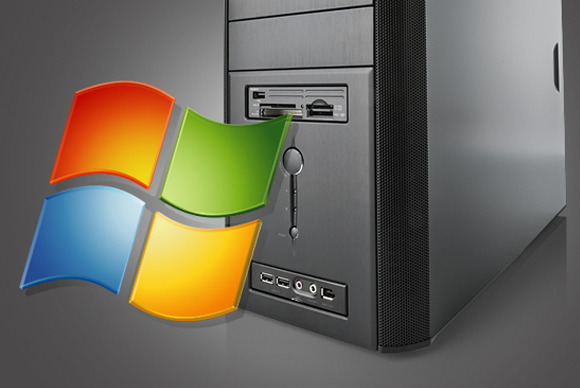 The problems are reportedly limited to Windows 7 machines, and don’t affect users running Windows 8 or newer. Although Microsoft didn’t specify all the problems users have been experiencing, AMD’s Robert Hallock said the update can prevent the system from installing new graphics drivers—which is particularly troublesome as AMD’s feature-stuffed new Catalyst Omega drivers launched the same day the borked Windows update rolled out. According to Infoworld, users on Microsoft’s support forums have pointed out a litany of other issues, including failure to launch Windows Defender, problems with running VirtualBox and strange errors from User Account Control. Why this matters: As is often the case with faulty updates, KB3004394 may only affect a subset of users in certain situations. But given that it may prevent future patches from installing, it’s worth taking a minute now to wipe it from your machine, even if you haven’t noticed any problems yet.